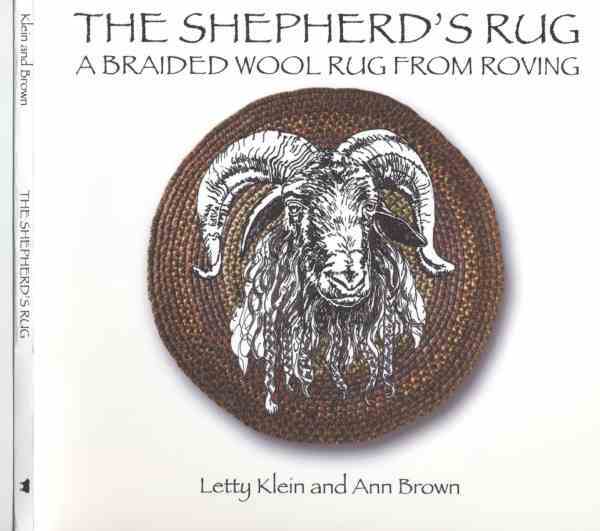 After ten or so years of making hundreds of custom braided rugs, Ann said to Letty "Let's write a book!" The Shepherd's Rug is a collaboration of that effort, becoming a reality in 2006. And it's now back in print! Great news! 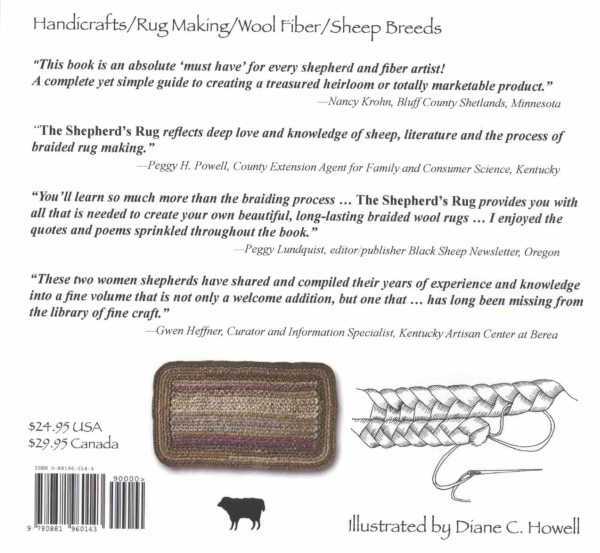 Our book, The Shepherd's Rug, is back in print and is available from our etsy store for those who use PayPal or from our order form for those using checks or money orders. Make checks payable to The Shepherd's Rug.